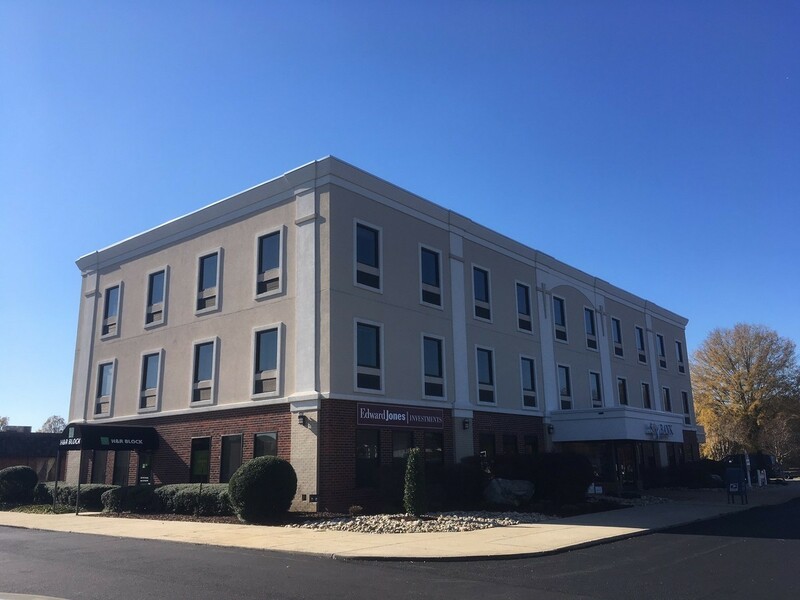 Coldwell Banker Commercial Elite’s Sales and Leasing Associate Cameron Coleman recently assisted a Thriveworks Counseling franchisee, Colette Brooks, to expand her current office space in Fredericksburg and add her 2nd location southbound in Ashland, VA.
space is expected to open in Q4 2018. (https://www.facebook.com/fredericksburgtherapy/). We are proud to partner with such a valuable asset to the community!